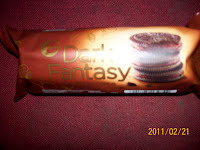 Sunfeast brand of biscuit from ITC has recently launched its premium cream biscuit "Dark Fantasy " with chocolate and vanilla flavours . 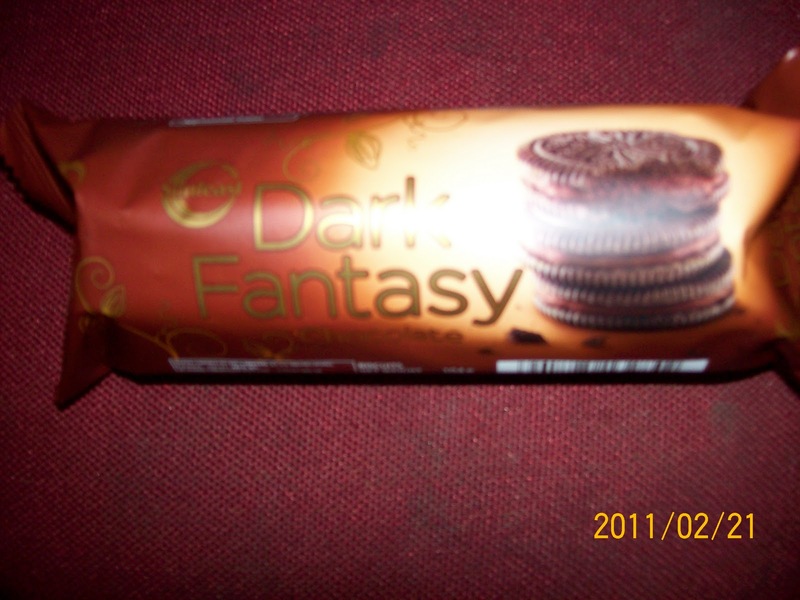 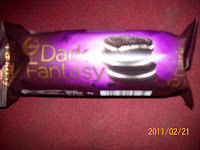 Its cream biscuit for premium segment of biscuits priced Rs20/- for 104 g . ITC have launched Dark Fantasy biscuit to compete with Britannia s Pure magic and Parles Hide n Seeks premium biscuits .ITC has now representation in all major categories of biscuits from glucose , marie ,nice , cream, bourbon and salty .